In this section you will find a variety of free cables oxygen, dmx or micro, hose and hose audio speaker or dmx. 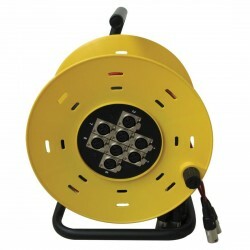 Yellow plastic cable drum with braided nylon to protect the cables. Rotation lock, built in flange. 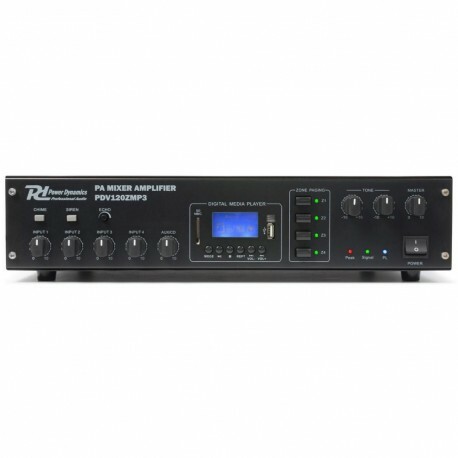 For connections to mixer, stage, studio. Several input and output combinations.